I absolutely loved this morning’s Social Innovation Breakfast Club (all my favourite words in one title) at Cancer Research UK. I met incredible people from Cancer Research UK, Kin&Co, TSIP, National Voices, KindLink and Parkinson’s UK – all driven by purpose and desire for social change. 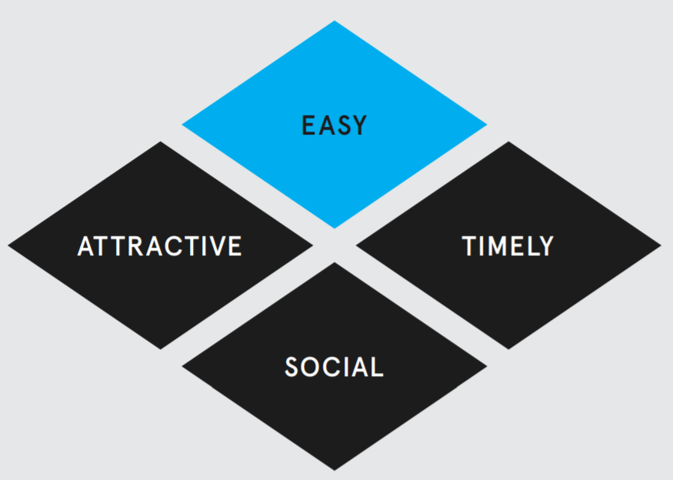 Attract attention through impactful design, emotional communications and personalisation. 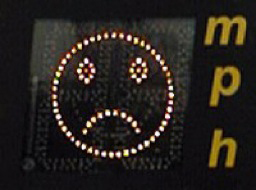 I love speed indication displays on Green Lanes in London, which flash a sad face if a driver exceeds the 20 mph speed limit. Offer incentives that trigger an emotional response. Financial incentives can backfire, whereas free food (always, always works for me), special perks and charity donations work a treat. Introduce social norms – let people know that most people already do it (e.g. pay tax, donate to charity, recycle, etc.). Encourage reciprocity and doing something for somebody else. 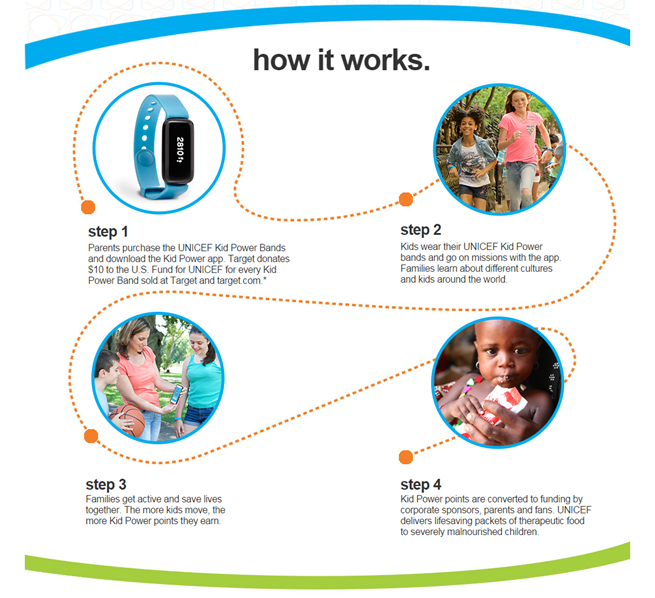 My personal favourite is Unicef’s Kid Power fitness bands and app, which encourage kids in the US to exercise: every 25,000 steps are converted into a food package for malnourished children in the developing world. 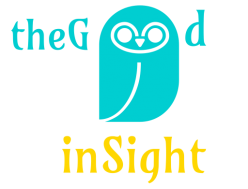 Identify moments when people are most receptive to change, e.g. around major life events or geopolitical changes. There is also a huge gap between intentions and actually doing something. Help people convert their intentions into a plan with timings – that way they would be more likely to follow through. I like the EAST framework, it is simpler and more memorable than its predecessor MINDSPACE. And perhaps, they could change “Timely” into “Expedient”, so then EAST becomes EASE.